Strobing Kits: Do you really need one? The latest rage among social media bloggers and vloggers is an old technique that is now called "strobing". The technique has been around for decades (at least since the 1960s but it's probably far older) and was popular in the 1970s during the Disco era where many companies had their own highlight products out. Revlon actually had their own line called "Moon Drops" which was wildly popular. Revlon's Moon Drops ad. Circa 1970s. Of course as the old saying goes, "everything old is new again" and highlighting has made a return to the scene in the form of "strobing". It's being touted as the "anti-contour" look when in reality contouring and highlighting go hand-in-hand and when done well can make someone look flawless. Do you need it or "strobing kits" to achieve a highlighted look? In short no. Knowing how companies love to jump on bandwagos, I saw that strobing kits would be hitting the market before the end of year when I first heard about strobing. The issue I see with strobing is that like contouring it's being done by beauty enthusiasts who have zero knowledge on the history of the trends they promote and zero knowledge about products so they will peddle products from companies for the sake of gaining more viewers, readers and/or followers as well as gaining free product regardless of how good the product quality is. They promote it like it's the worlds greatest thing and if IF don't do it you're either an idiot, don't know how to do makeup, out of touch with what's trendy and whatever else they can come up with. Let me tell you this, you don't need to follow the trends to be beautiful. On one hand I'm thrilled that the Kim K-drag queen (more like Victor Victoria) look is being replaced by a more subtle look but I can already see that thanks to beauty enthusiasts strobing is going to quickly become a disco ball fiasco. So do you need a highlight ("Strobing") kit? 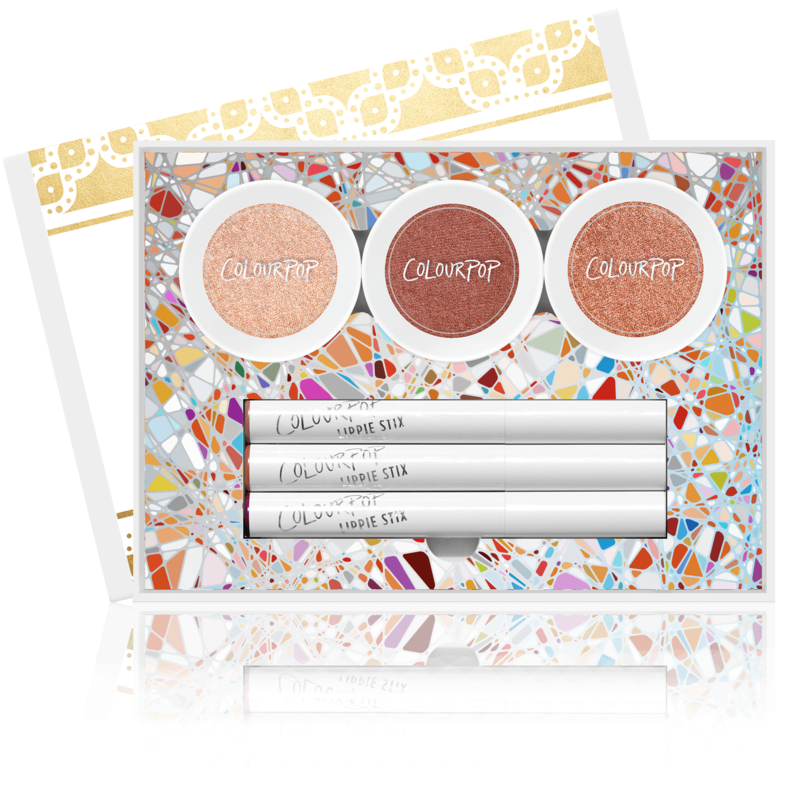 Companies like Colour Pop have quickly jumped on the the "Strobing" bandwagon and recently released two "limited edition" kits for $39 each. Do you need it? No. 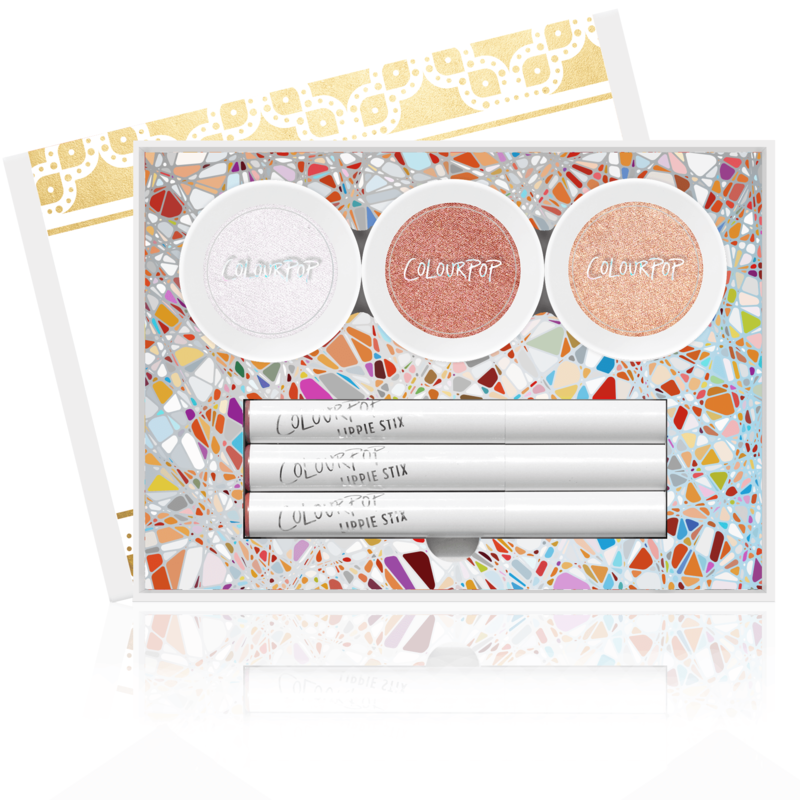 You may want it but seriously SAVE you money and use light color blushes or eye shadows to achieve a highlighted look. Many companies already have highlight products on the market so don't fall for the gimmick. If you already use light color products from a contour kit then continue to use that and omit the darker contour shades. You can also achieve the look using a lighter color foundation in the highlight points but just remember YOUR face shape is different than Kim K or anyone else so you need to highlight according to YOUR face shape and not some vlogger, Instagrammer, Youtubers, social media beauty enthusiast posing as a makeup artist.